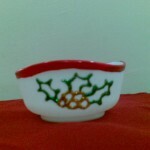 Christmas is the Season for gift giving. 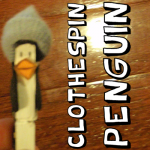 Well, today’s craft is right down that alley. 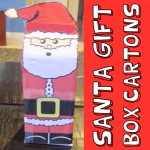 In this post I will show you how to make a Santa Claus Milk Carton Gift Box. 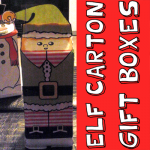 Made from a Milk Carton and a Paper Template this is a perfect way to wrap your gifts this Holiday Season. 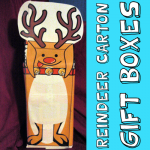 Imagine the look on your family and friends’ face when they receive their gift wrapped in this gift box….. they are sure to love it. 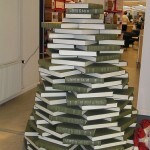 Today we are going to continue with the fun Christmas crafts by making an ornament. 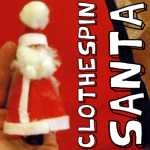 I’m going to show you how to make a Santa Claus Clothespin Ornament. 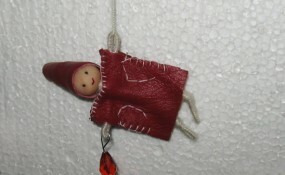 The craft makes a cute Santa Claus that is perfect to hang on your Christmas Tree. As a matter of fact, this ornament turns out so good I think you should make a few to put around your entire Christmas Tree this Holiday Season. So, let’s get started. 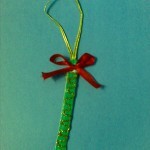 Today I’m going to show you how to make a Pony Bead Christmas Tree ornament. 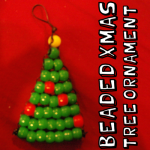 It’s a fun beaded craft that has a purpose… for decorating your Christmas Tree. 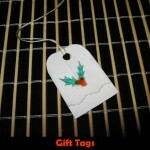 Imagine how proud you will be to know you made a beautiful ornament worth hanging on the tree. 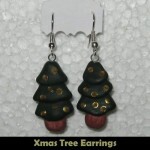 If you are feeling energetic you could even make a few and hang them around your tree. How beautiful would that be? 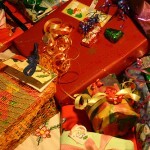 Today I have a fun Christmas craft for the youngest of crafters. 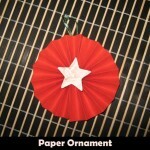 I’m going to show you how to make a Popsicle Stick Ornament. 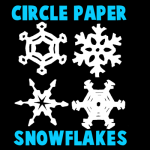 This craft is super easy, but it is also super duper fun. 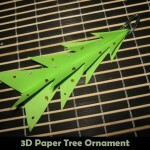 This Popsicle Stick Ornament comes out looking pretty and will look great on any Christmas tree this Holiday Season. 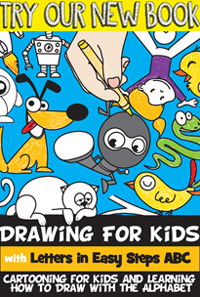 So, grab a popsicle stick and the rest of the craft materials needed and let’s get started.